We listen back to a special archive edition of The Marc Steiner Show. 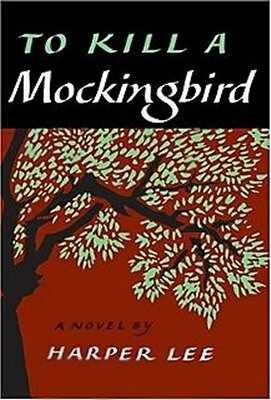 In 2010, Sherrilyn Ifill, and Madison Smartt Bell joined us to mark the 50th anniversary of the publication of To Kill a Mockingbird, Harper Lee’s Pulitzer Prize-winning novel. Madison Smartt Bell is the author of 13 novels and professor of English at Goucher College. Sherrilyn Ifill is the President and Director-Counsel of the NAACP Legal Defense and Educational Fund.